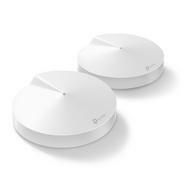 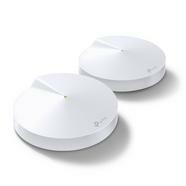 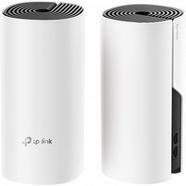 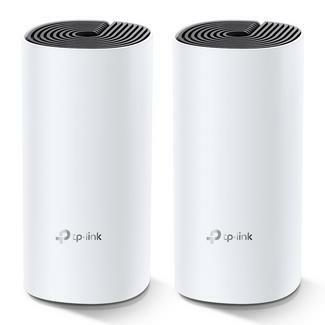 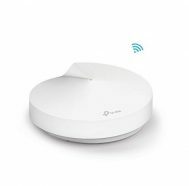 Informática Redes Mesh WiFi Modem Router TP-LINK Deco M4 Mesh 2 Unid. 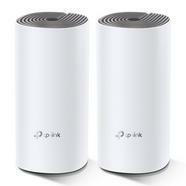 Modem Router TP-LINK Deco M4 Mesh 2 Unid. 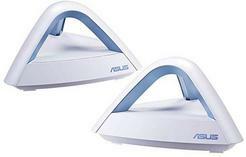 Router Mesh ASUS Lyra Trio 2 Unid.